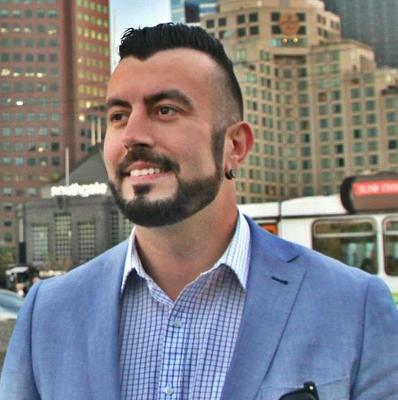 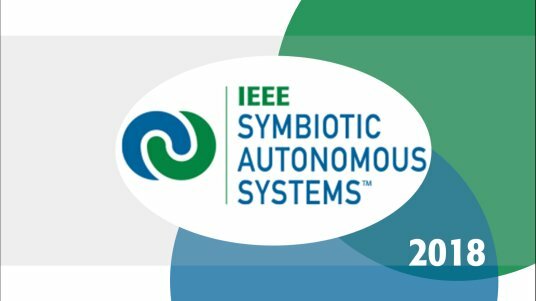 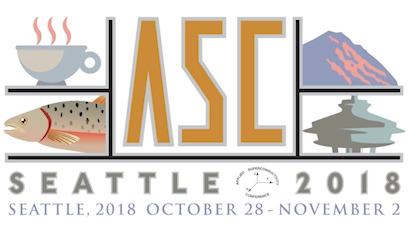 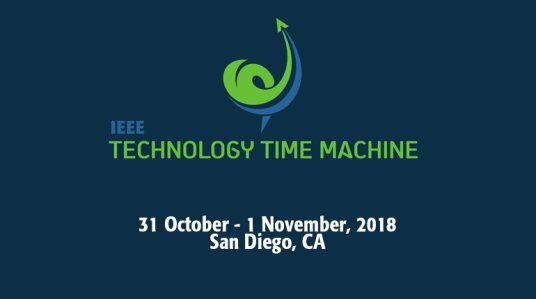 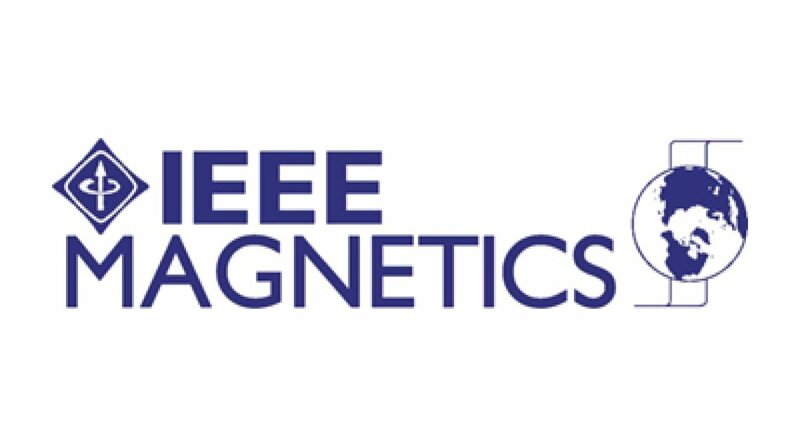 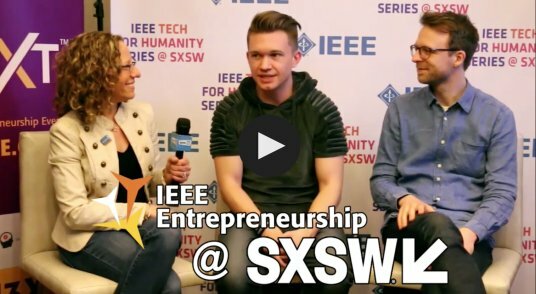 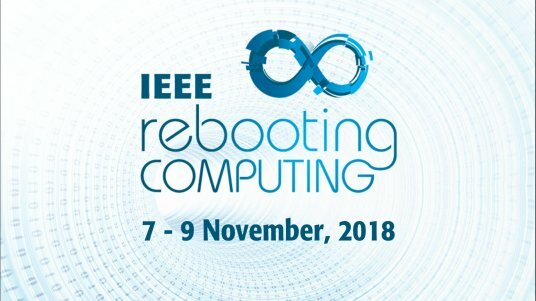 See how some of the thousands of users of IEEE Collabratec are using the platform to build bi-dimensional communities, promote their start-ups, author papers, and test product ideas among a unique audience of technology professionals. 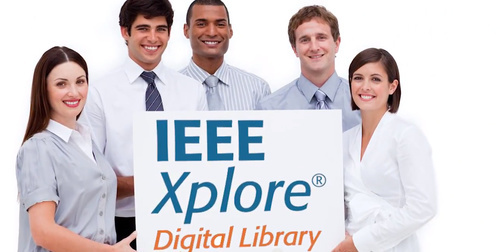 IEEE Collabratec: Bright Minds. 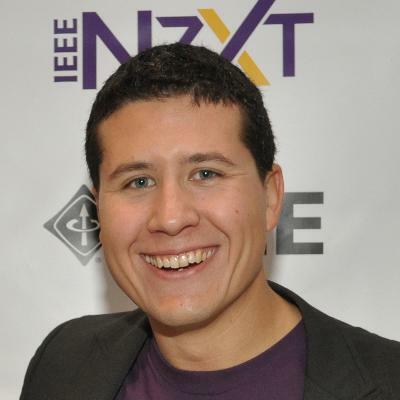 Bright Ideas. 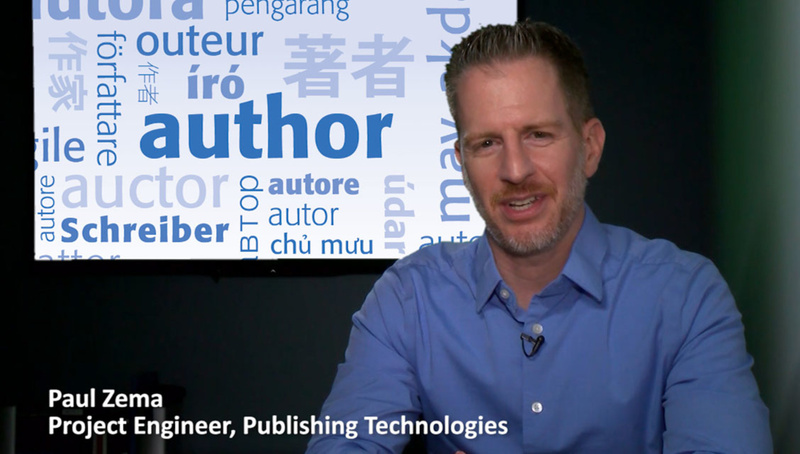 Introducing the Publication Recommender Tool! 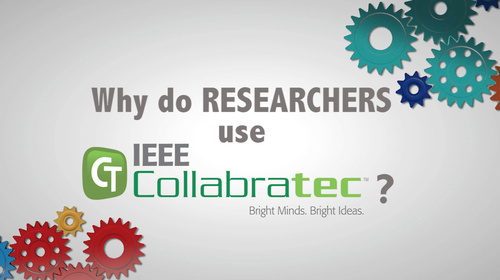 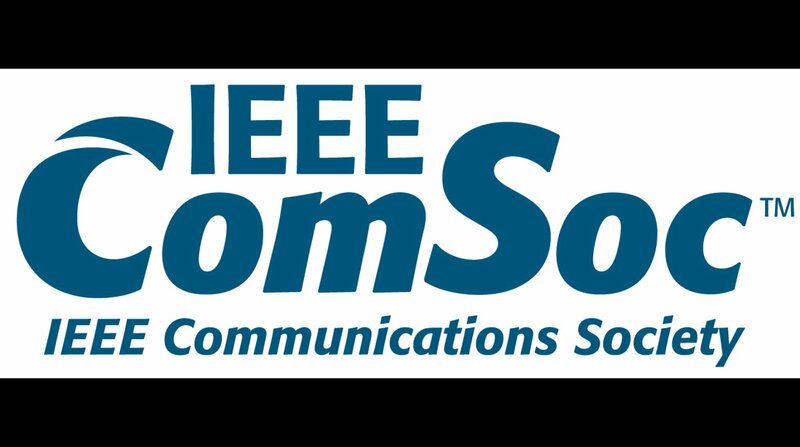 Why do RESEARCHERS use IEEE Collabratec? 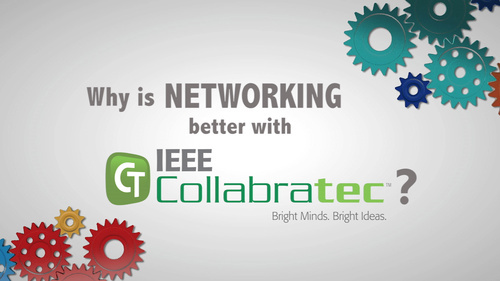 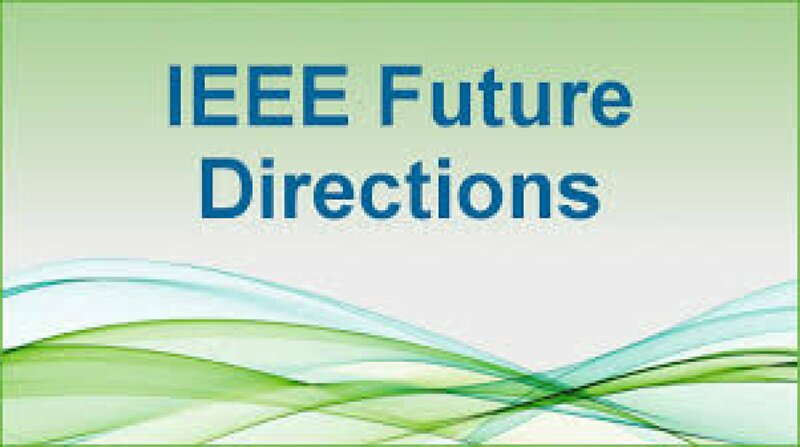 Why is NETWORKING better with IEEE Collabratec? Why is COLLABORATION better with IEEE Collabratec? 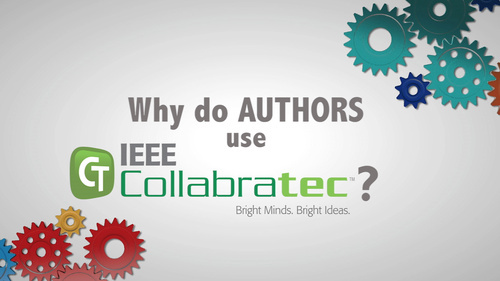 Why do AUTHORS use IEEE Collabratec?